The 1920 census is curious. It shows Carrie as white but “Indian” is the Mother Tongue of her and both her parents. 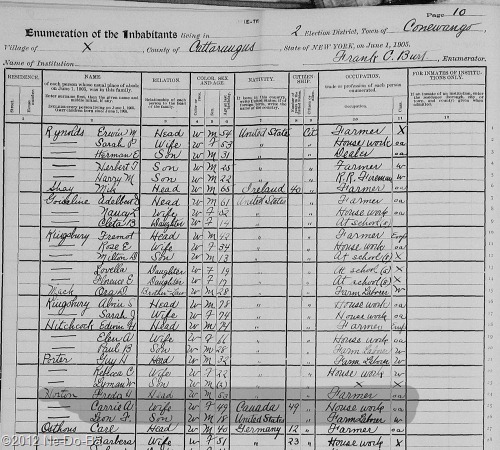 The census taker seems to be a bit confused! She is obviously seen as an Indian person, so how can she be white?